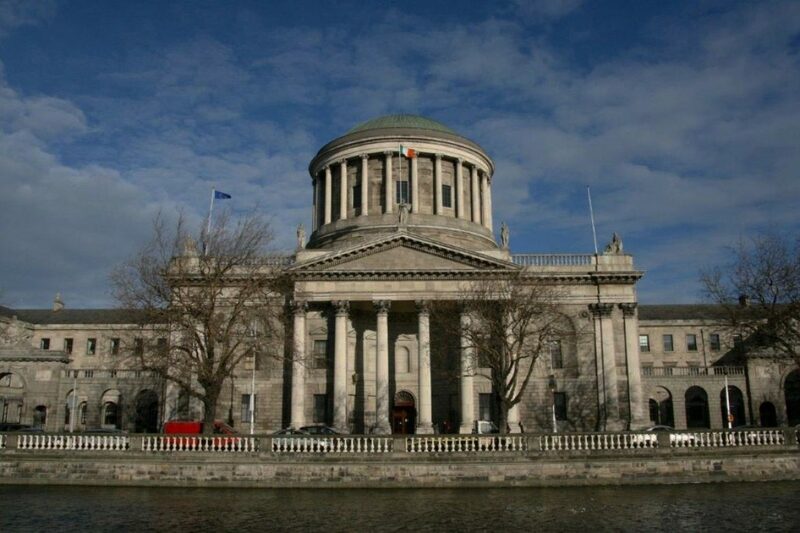 Peter Duff and Co., Solicitors have extensive experience in commercial litigation on behalf of both Plaintiffs and Defendants in the Circuit and High Courts. As in all work undertaken by us, we seek always where possible to resolve disputes to our clients’ best advantage rather than simply allow them by default to escalate towards litigation and a court hearing and the diversion of resources that involves. *In Contentious business (other than for the recovery of a debt) a solicitor may not calculate fees or other charges as a percentage or proportion of any award or settlement.